While it’s well known that the incidence of autism spectrum disorders (ASD) is skyrocketing in the general population, it’s less well known that ASD is even more common in people with Down syndrome. When Down Syndrome and Autism Intersect offers a thorough examination of the unique profile of a Down Syndrome-Autism Spectrum Disorder (DS-ASD) diagnosis and best practices for screening, treatment, and caretaking through the lifespan. 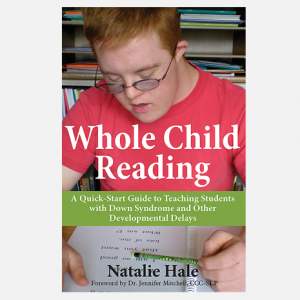 This one-stop resource, the first of its kind, will greatly benefit families whose child is already diagnosed, and also those who suspect something more than Down syndrome. Professionals, too, will find information on how to distinguish DS-ASD from a diagnosis of just Down syndrome, and guidance on providing services for children and adults. 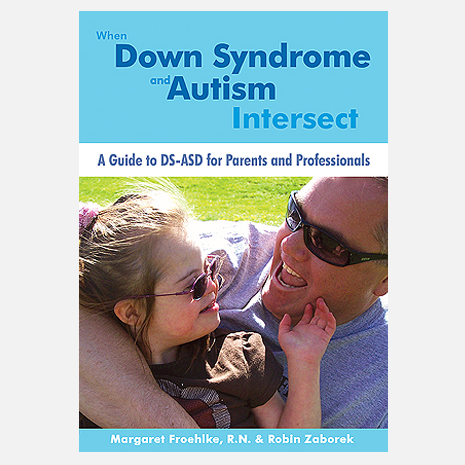 Parents and professionals who previously had to piece together information about DS-ASD from sources about each separate condition can now rely on this groundbreaking book to understand and navigate the complexities and challenges of DS-ASD. Margaret Froehlke is a Registered Licensed Nurse in Colorado and the mother of four children, one of whom has both Down syndrome and autism spectrum disorder (DS-ASD). Ms. Froehlke worked as Executive Director of the Denver Adult Down Syndrome Clinic, and is now on staff with Adam’s Camp, a provider of therapeutic and adventure programs for kids and adults with developmental disabilities, based in Denver. Ms. Froehlke is also the author of Mass, A Guide for Visual Learners, a book designed to assist persons with ASD in attending the Catholic Mass. 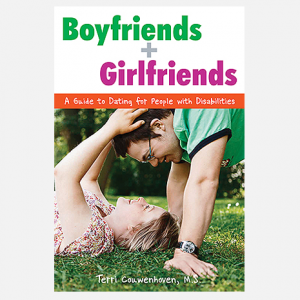 Robin Zaborek is a proud mother of four children, including an adult son with Down syndrome and a teenage daughter with Down syndrome and autism (DS-ASD), Janet Kay, who passed away during the final stages of writing this book. Ms. Zaborek is a CDA (Child Development Associate) and CNA (Certified Nurse’s Assistant), and she is a long-time advocate for people with developmental disabilities. 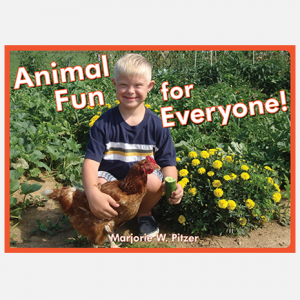 She is a co-founder of the Down Syndrome-Autism Connection(TM), whose mission is to provide support and education to families and professionals impacted by DS-ASD.